Man arrested for committing sexual assault at Brooklyn Reform temple. 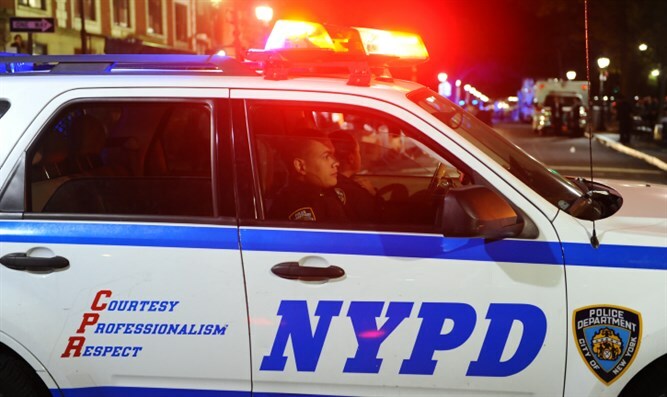 An employee at Congregation Beth Elohim (CBE), a Reform temple in Brooklyn, has been arrested for a sexual assault he committed in the synagogue building. The incident occurred on Saturday night, according to an email the temple’s leadership sent congregants on Thursday. The victim was not connected to the temple. The leadership of the temple, which is in the neighborhood of Park Slope, has changed the building’s locks, hired extra security, fired the employee and is cooperating with police. The email said that the employee had passed a background check before being hired and had no prior convictions. JTA has reached out to CBE’s leadership for comment.